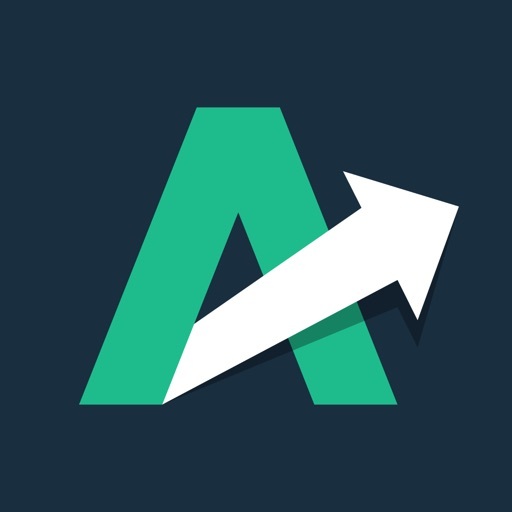 Autemate is a personal financial debt payoff assistant for your mobile devices, the first of its kind. Its purpose is simple, to get you out of debt faster and smarter. 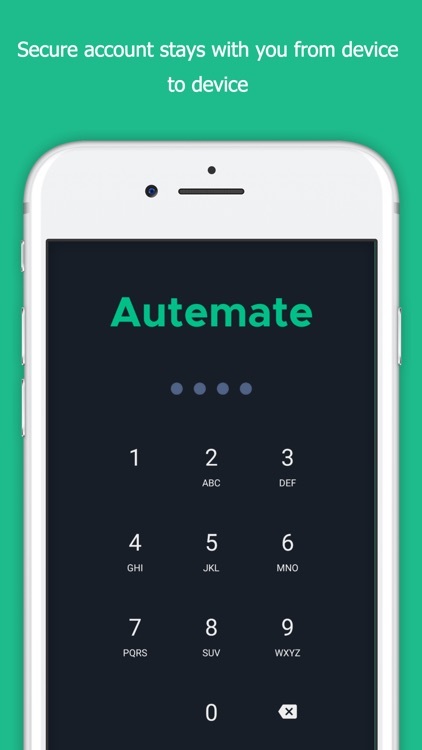 Autemate offers financial simplicity that includes a defined and mathematical answer to your debts, goals, and personal financial ecosystem. It analyzes your debts and creates a straight-forward financial plan complete with smart data points for each one of your debts! Any spreadsheet you are currently using will be ashamed, we guarantee it. Our ultimate goal is to get you out of debt faster without sacrificing your lifestyle. We want to provide you with a realistic personal payoff plan you can use each day without adding stress or fuss. Continue living your normal lifestyle, but manage your finances much more intelligently! 1. 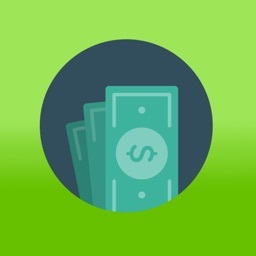 Complete your monthly financial profile by listing all of your income, expenses, and debts. No, we do not ask you for your banking credentials. Your privacy belongs to you. 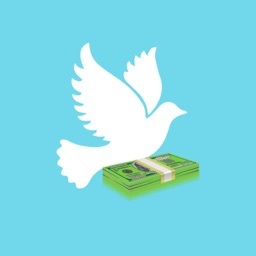 - What is your gross and net income? 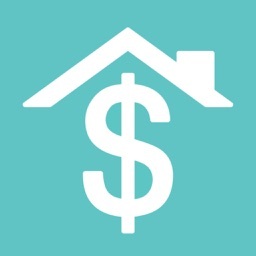 - What are your fixed expenses (rent, food, utilities, etc.)? Then let Autemate do its magic by creating a unique plan that suits you. 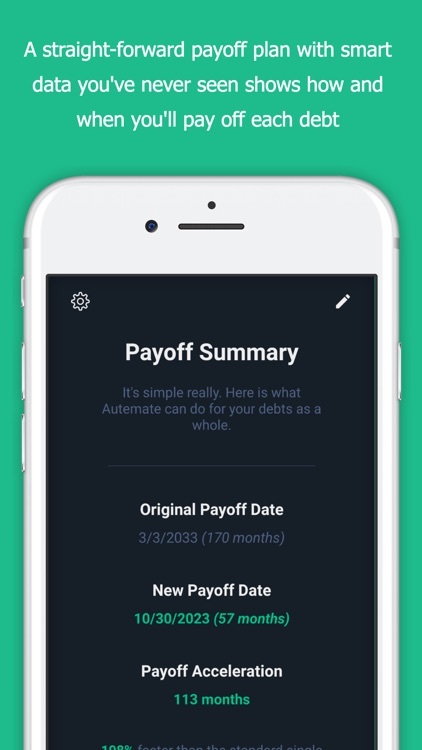 After you answer our simple questions, follow the plan that Autemate gives you by making daily or monthly payments one debt at a time (while continuing your minimum payments on all your other debts). We figure out for you which debts to pay off in which order in order to minimize your interest payments and save you money! 3. 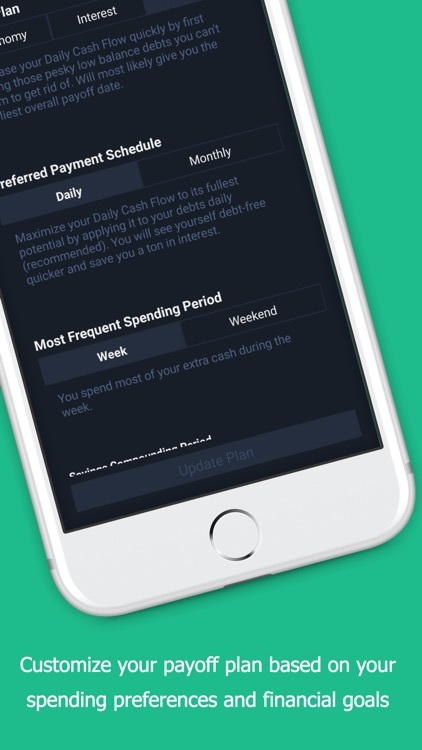 Customize your debt plan by setting your personal financial preferences such as spending patterns and prefered payment schedule (daily or monthly). 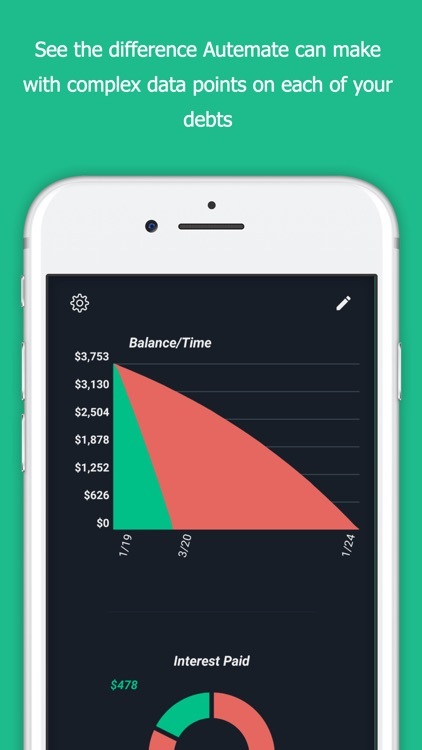 Conveniently view your payoff plan summary & debt plan from the main dashboard. We provide a very unique and simple interface for you. Debts are complicated enough, why make things harder? 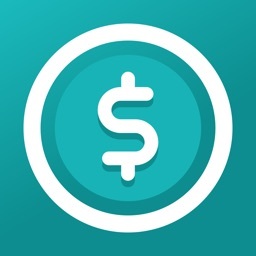 Edit your profile at any time changing your income, expenses and debts. 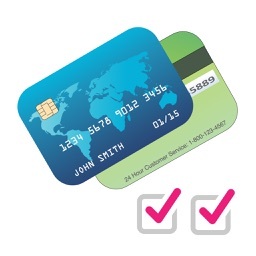 Update your profile as income and expenses change, or debt balances decrease. Make use of a helpful debt and savings calculator. 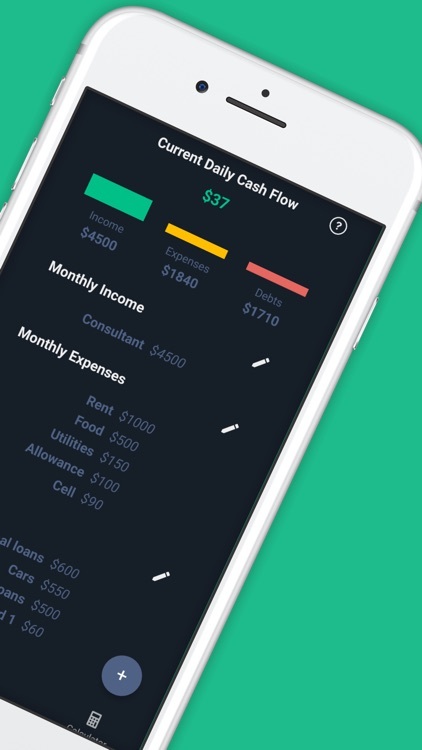 Quickly calculate how much daily cash flow you would need to accomplish your debt or savings goals. No one can access your Autemate account. We do not ask for your financial institution's account credentials. Set up a password and pin code and have your personal debt management account and debt plan completely secured from device to device. 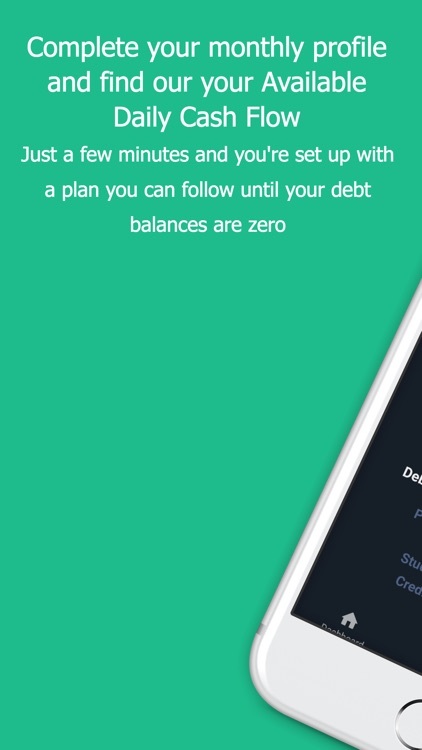 Autemate revolutionizes the personal debt management industry and will change the way you think about debt. Download Autemate and start your journey to personal financial debt freedom!